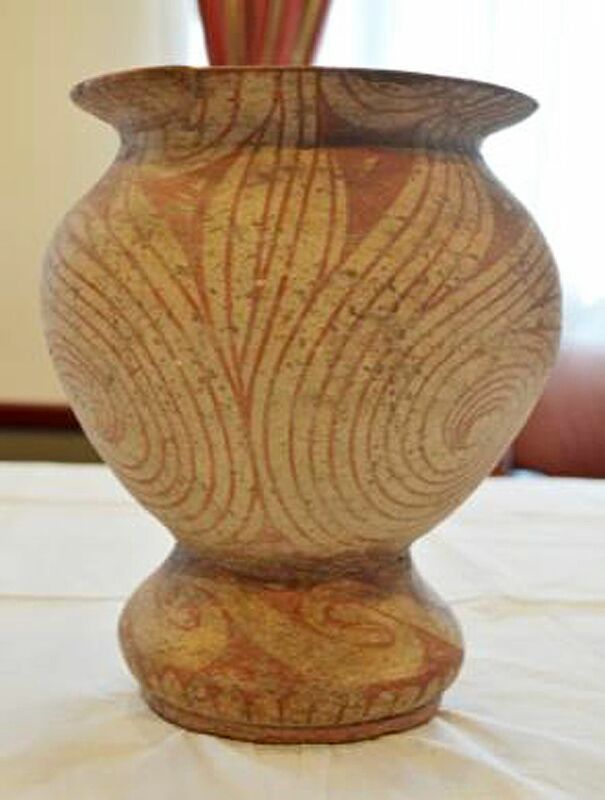 BANGKOK (AP) — A private American collector has returned a dozen ancient artifacts to Thailand as the Southeast Asian country presses for other treasures that were taken abroad to be given back. 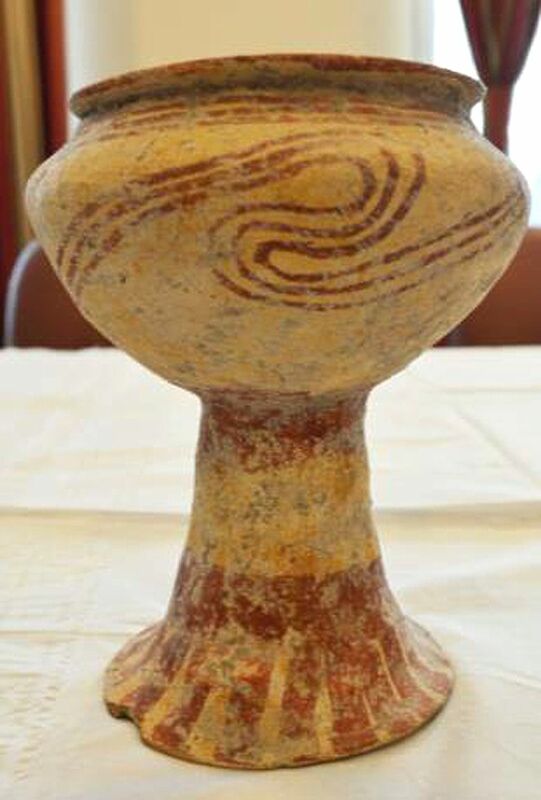 The items are believed to have mostly come from a prehistoric civilization dating back more than 4,000 years that was centered around Ban Chiang, in what is now Thailand’s northeastern province of Udon Thani. Thai officials have been tracking artifacts such as nine ancient Buddhist relics that are on display at the Norton Simon Museum in California, as well as 17 other relics on display at the Honolulu Museum of Art in Hawaii. He said 14 out of the 17 items in Hawaii have been confirmed to have Thai origins, and that information has been forwarded to the U.S. Department of Homeland Security as part of Thailand’s quest to have them returned. Anandha Chuchoti, director general of Thailand’s Fine Arts Department, said Thai officials are also providing evidence to prove that two ancient lintels on display at the Asian Art Museum in San Francisco were stolen from ancient temples in Thailand’s northeastern provinces of Buriram and Sa Kaeo. “We want to send (information) to confirm that these lintels have Thai origins and had made their way out of the kingdom illegally,” Anandha said, adding that the two lintels are no longer on display as the claims and effort to recall the items are being considered.